Seniors Week – Health and Wellness Morning Tea | Co.As.It.  Community Services Ltd.
For Seniors Week this year Co.As.It. hosted their free Annual Community Engagements at their Social Activities Centres at Stafford Heights and Acacia Ridge. 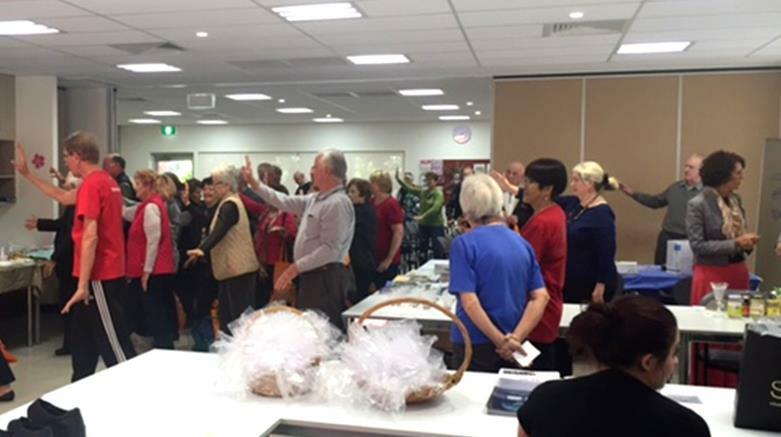 The two ‘Health and Wellness Morning Teas” which took place on Wednesday 17th and Thursday 18th August 2016 respectively, offered presentations, interactive Q&A’s and engaging demonstrations from professionals in various industries including nutrition, podiatry, tai chi, beauty and fashion. 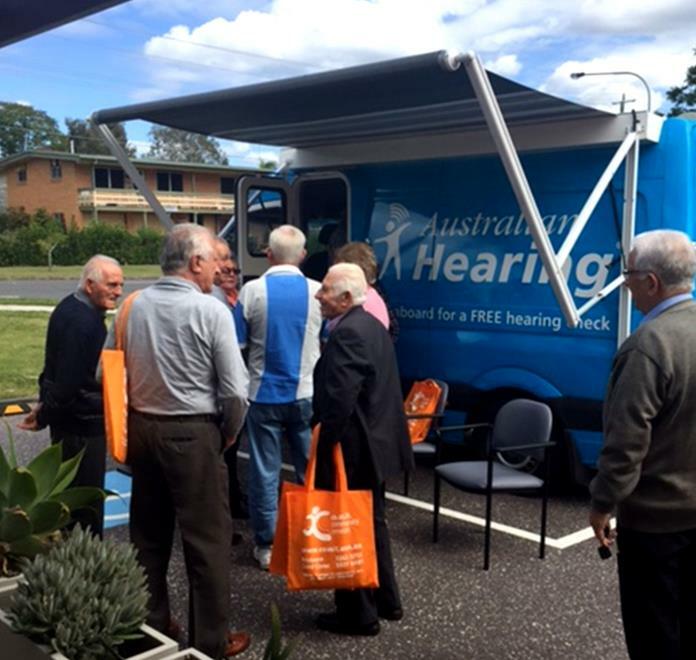 Brisbane City Council and Australian Hearing also participated at the events with all the professionals offering insight into their many services and how these could improve not only your health but also your quality of life. The Social Activities Centres provided a delicious morning tea for all guests and speakers, with freshly cooked muffins on arrival followed by deliciously prepared sandwiches and mini quiches mid morning. The events were highly informative providing key facts as well as useful tips that could be applied in daily life. The core theme of the day, exploring the balance and connection between health and wellness and how it can be achieved with small changes and a proactive attitude, proved useful to many. Free hearing tests, beauty samples and cooking demonstrations added a great element of interaction for all guests. Our Gold Coast Office had their own Celebrations for Seniors Week with a beautiful Luncheon at the Italo-Australian Club on Thursday 18th August 2016. Around 200 guests attended the event from all over the Gold Coast. Guests enjoyed great live entertainment, dancing and fabulous food. Many lucky winners took home a great raffle prize with more than 35 fantastic prizes donated by generous local businesses. A celebration luncheon truly enjoyed by all. All our current and future events can be viewed in our Events page.